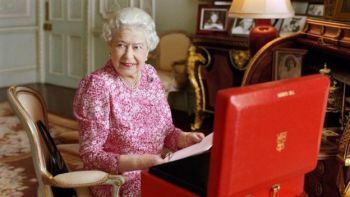 Rung to congratulate HM Queen Elizabeth II on becoming the nation's longest serving monarch. Some of these bells' fellow participants of the Thames Diamond Jubilee Pageant took to the river again in celebration. The day's newly released photograph of Her Majesty. Last updated Wednesday, 9 September 2015 at 20:56:15. First submitted Wednesday, 9 September 2015 at 20:51:53 by Dickon R Love. 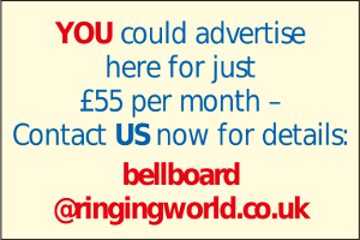 Sent for publication in The Ringing World on Tuesday, 26 July 2016 at 19:30:50. This performance has been viewed 1087 times.